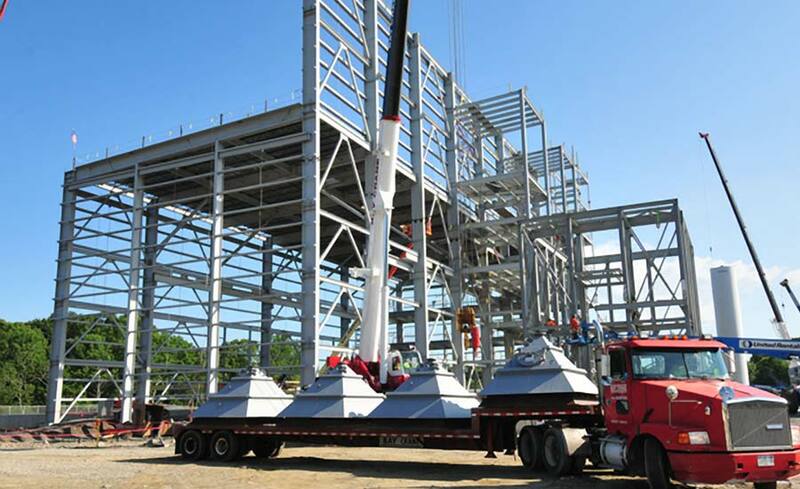 Plainfield Renewable Energy Power Plant - Manafort Brothers Inc. 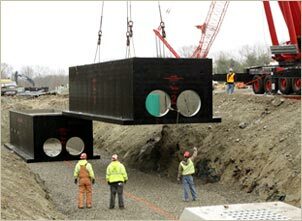 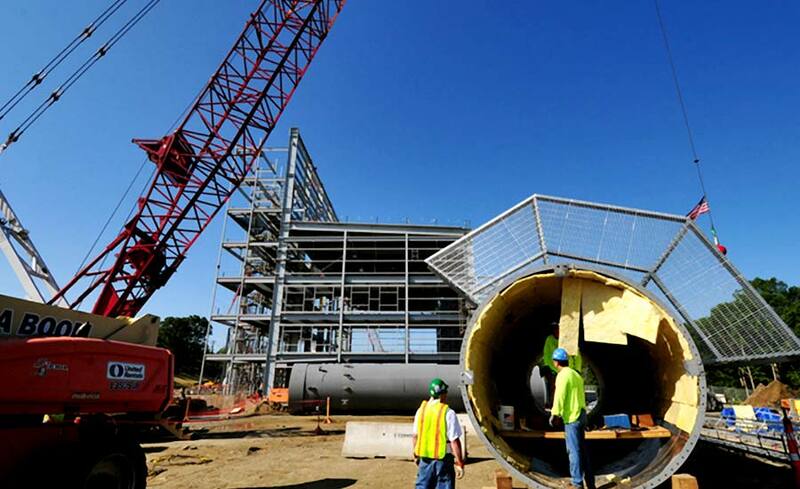 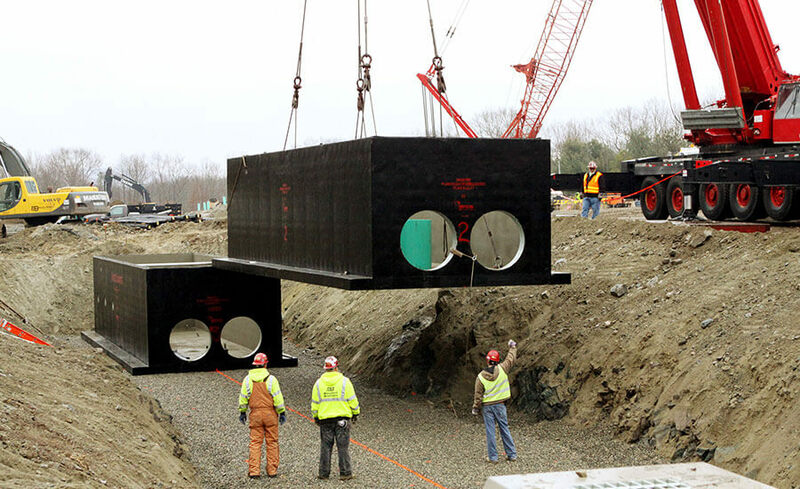 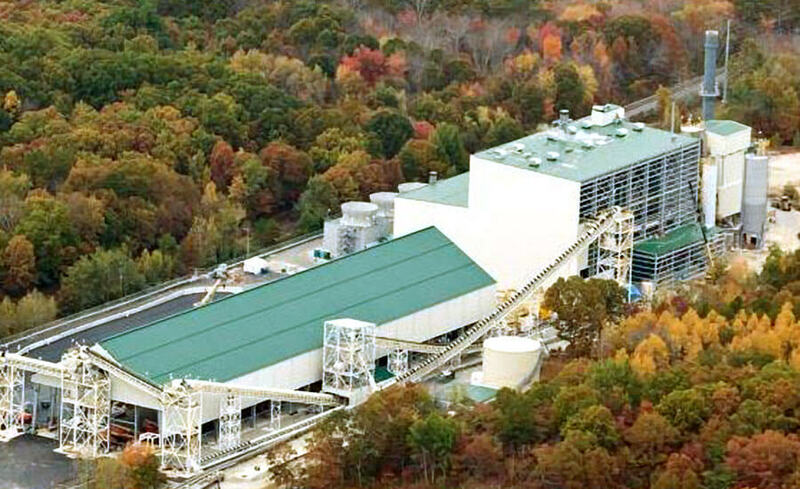 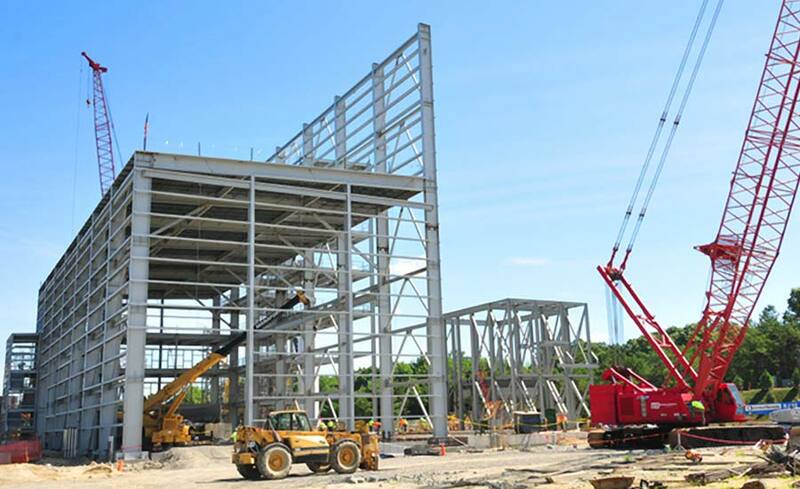 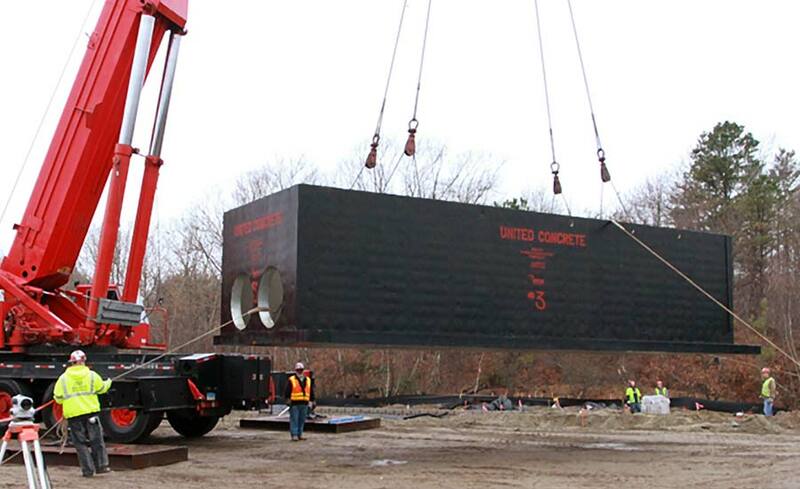 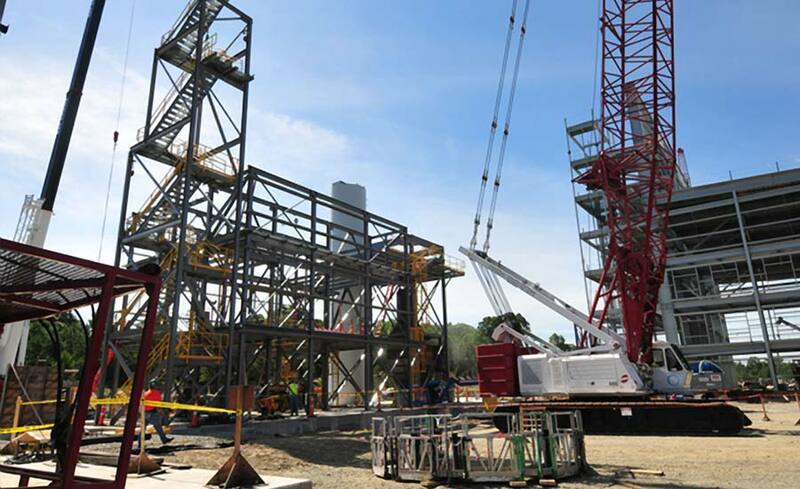 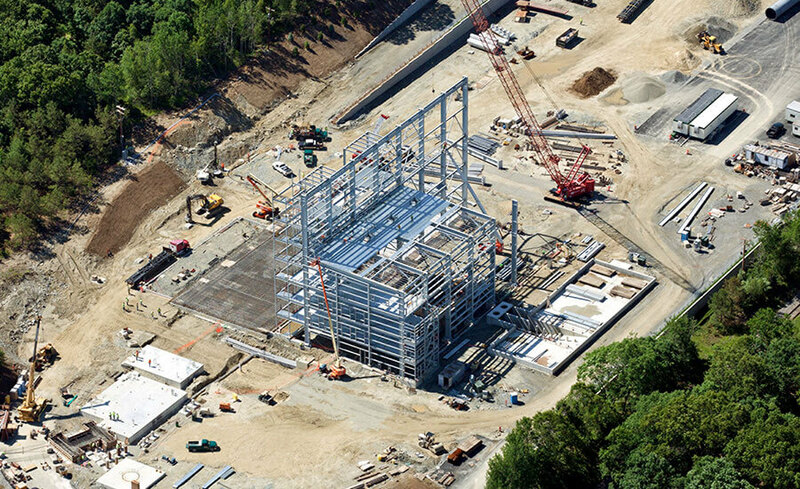 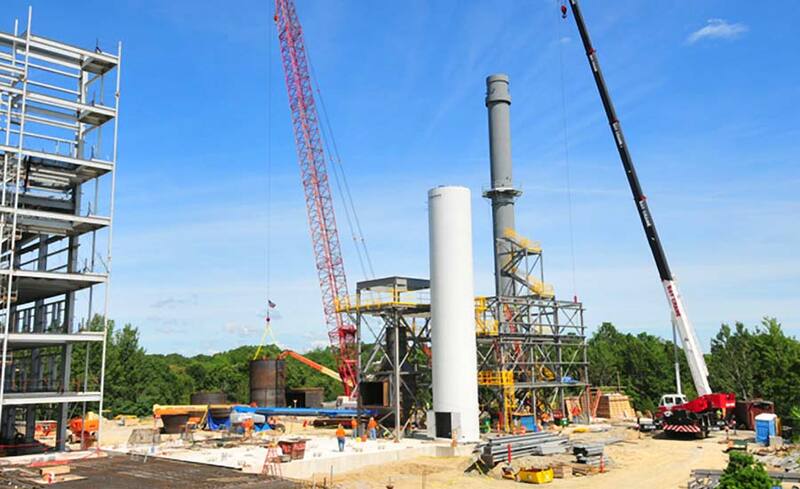 The $225 million, 42 MW Plainfield Renewable Energy Power Plant in Plainfield, CT was, at the time of it’s completion, the only plant of its kind in Southern New England using wood based fuel to operate it’s biomass power generating facility. 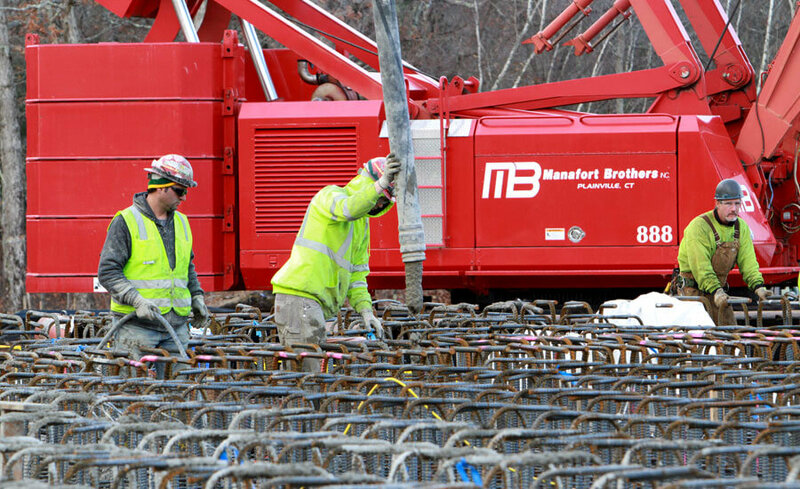 Manafort served as the Prime Civil, Utility, and Concrete Specialty Contractor on this project. 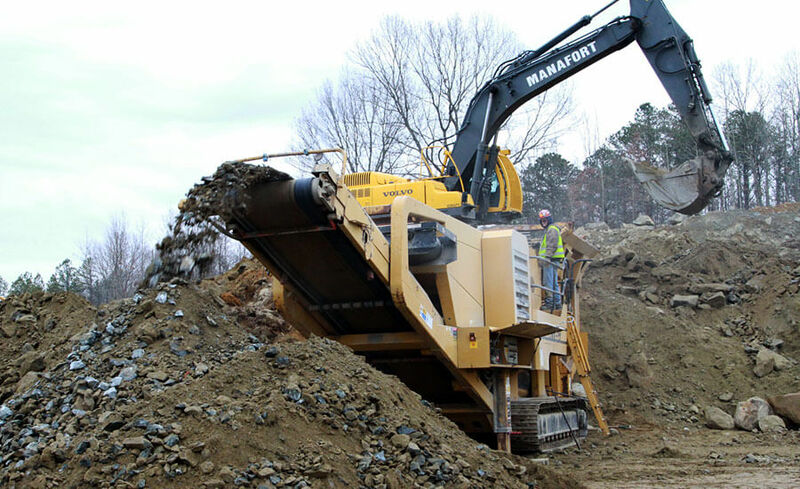 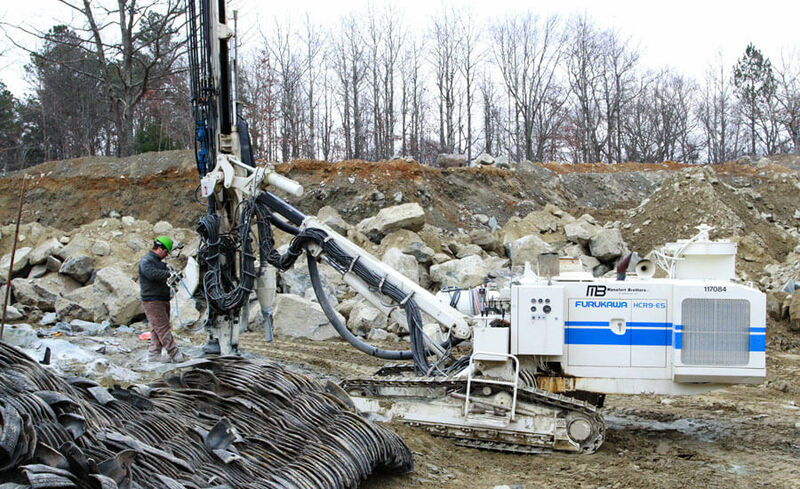 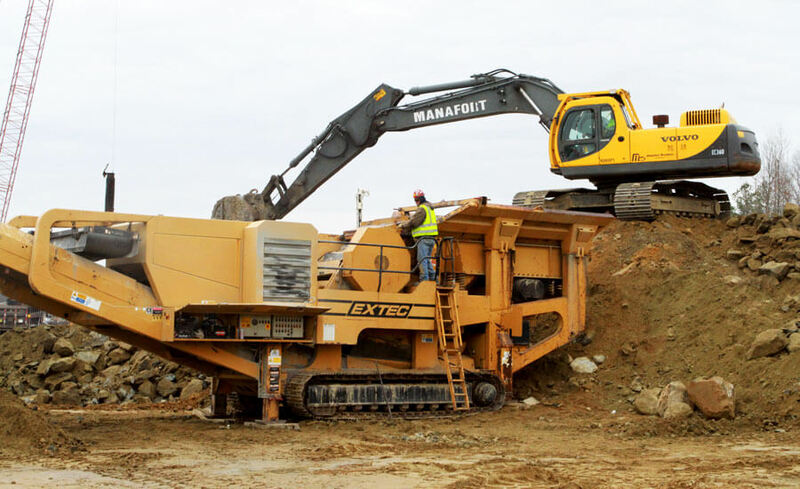 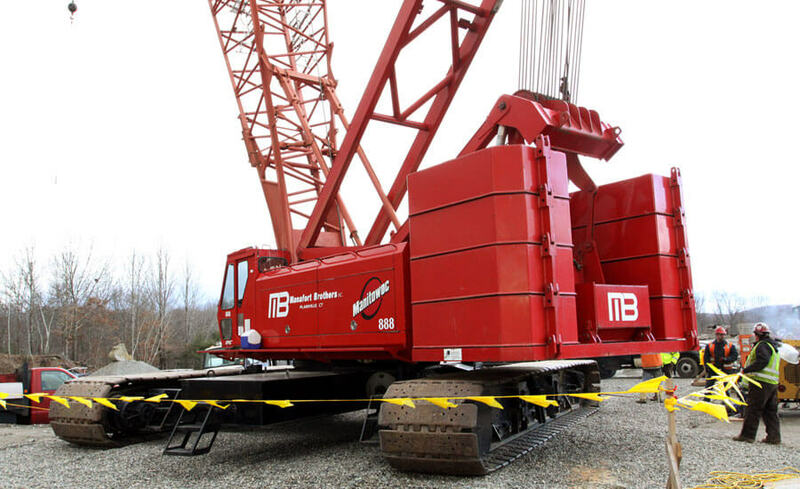 Manafort's Civil and Utility work scope included 100,000 cy of earthwork, 20,000 cy of rock drilling and blasting, 35,000 sf of retaining walls, 8,000 ft of onsite piping, 30,000 ft of offsite piping including six stream and railroad crossings using trenchless technologies, and two 1700 ft long directionally drilled intake and discharge lines below and into the Quinebaug River. 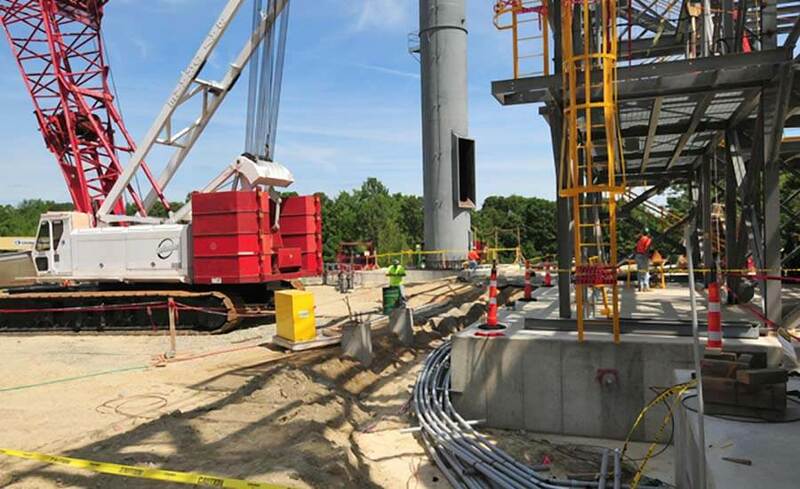 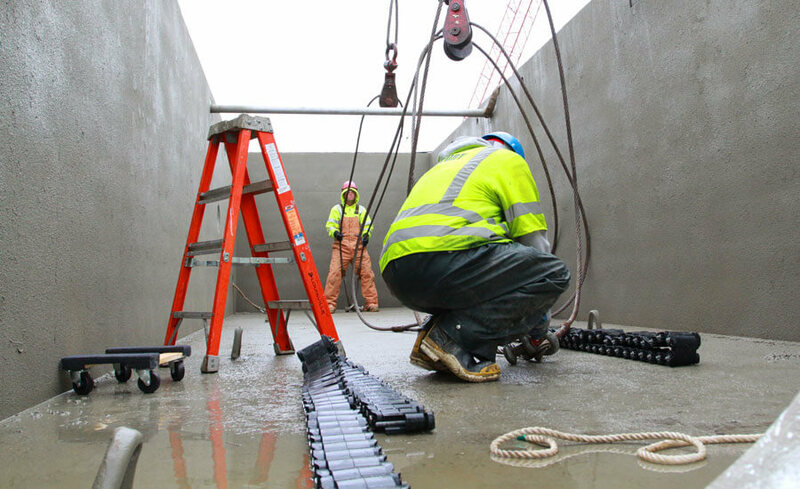 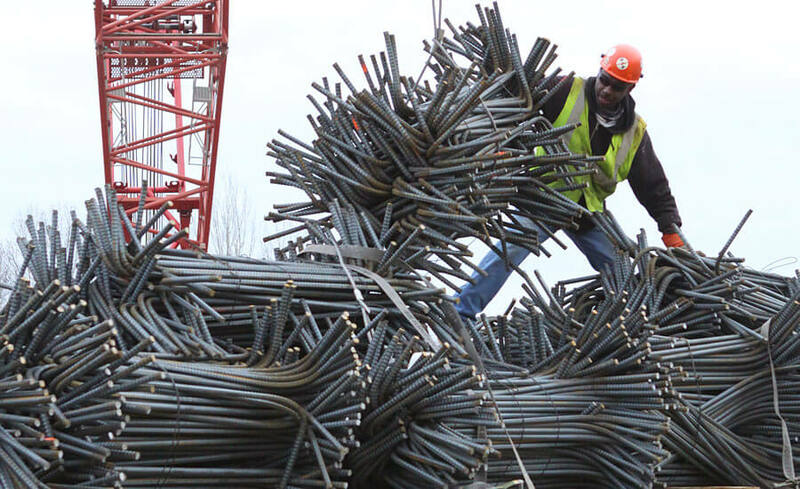 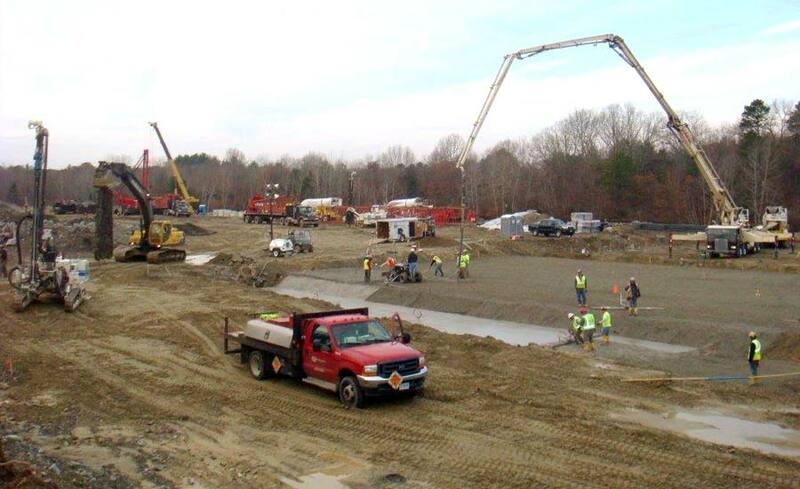 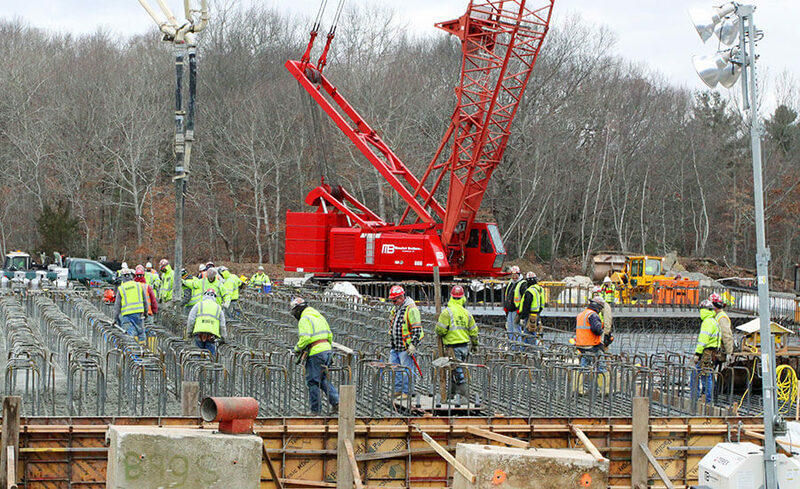 Manafort's Concrete work scope required 20,000 cy of structural and mass concrete including foundation elements requiring Thermal Control planning and Mass Concrete measures and 1,200 tons of reinforcing steel. 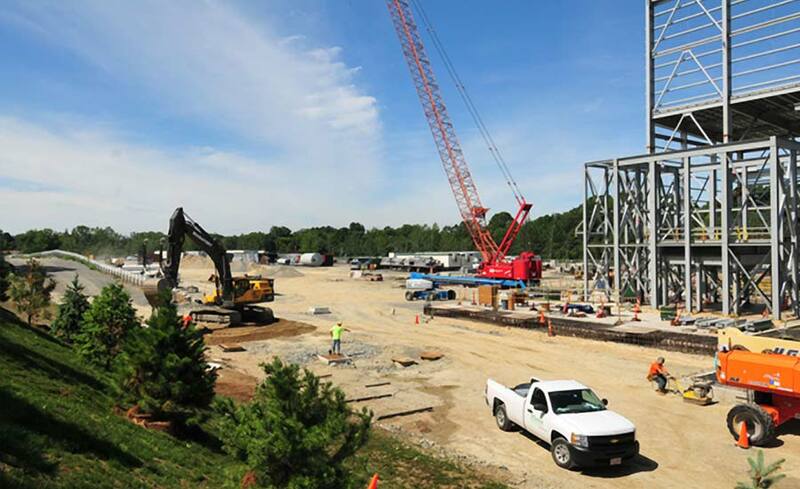 Manafort self performed nearly all of it’s scope of work while also working closely with the entire project team under a very aggressive project schedule to coordinate and support a safe, successful, and on time completion of this facility.